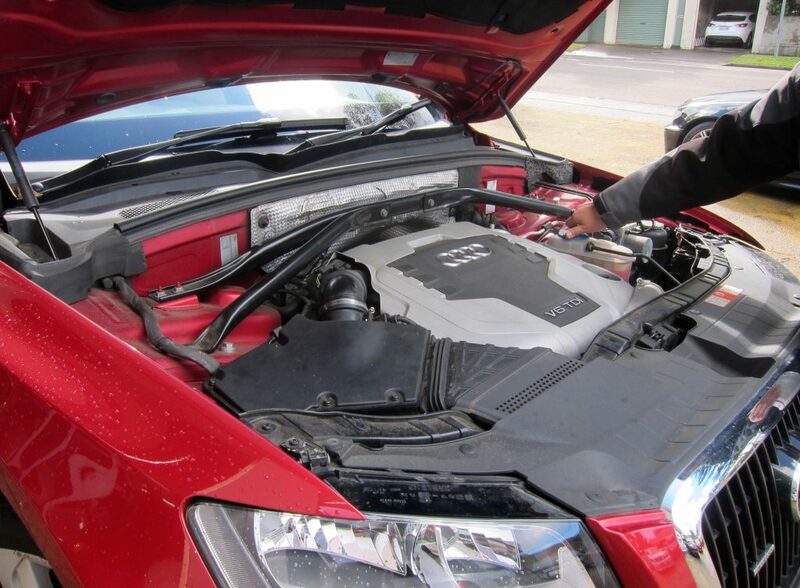 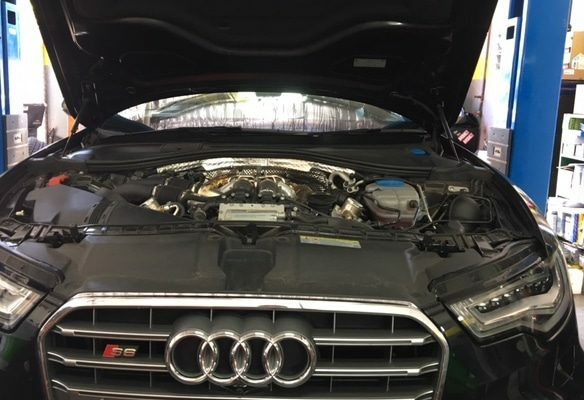 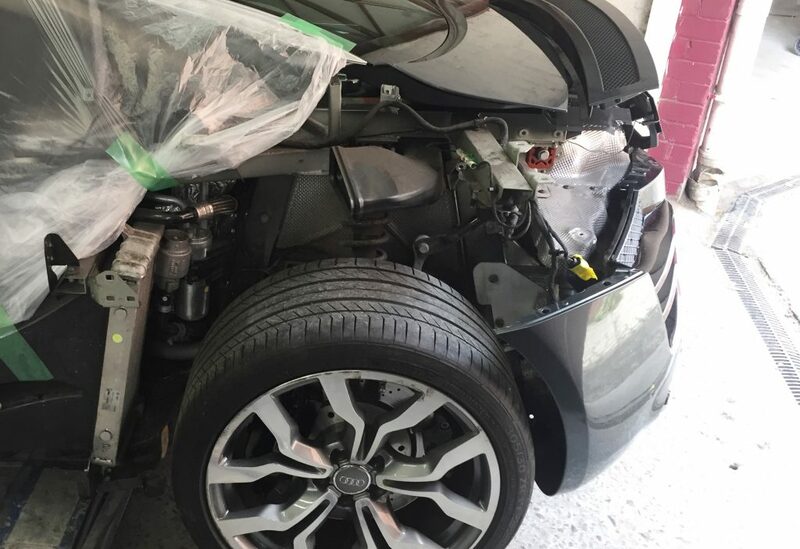 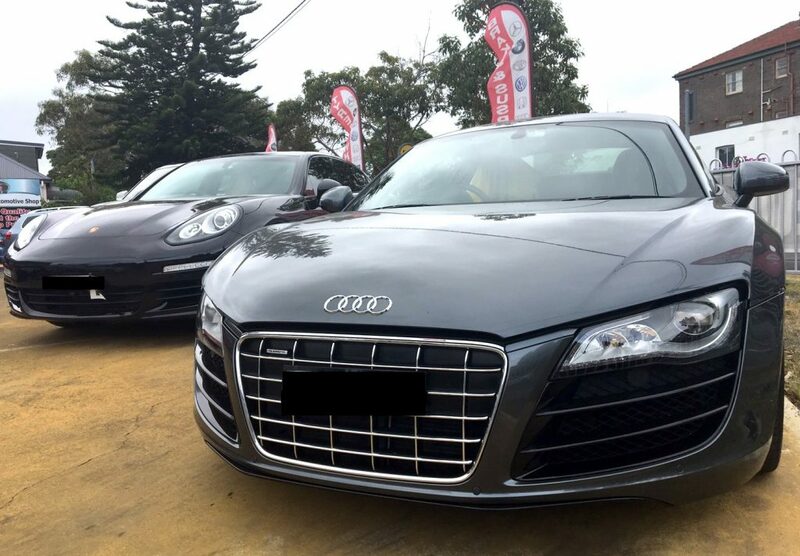 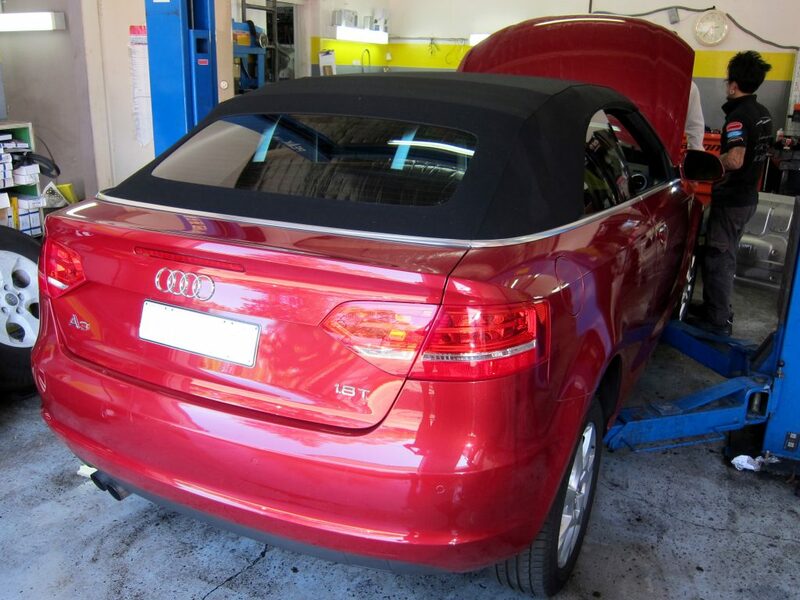 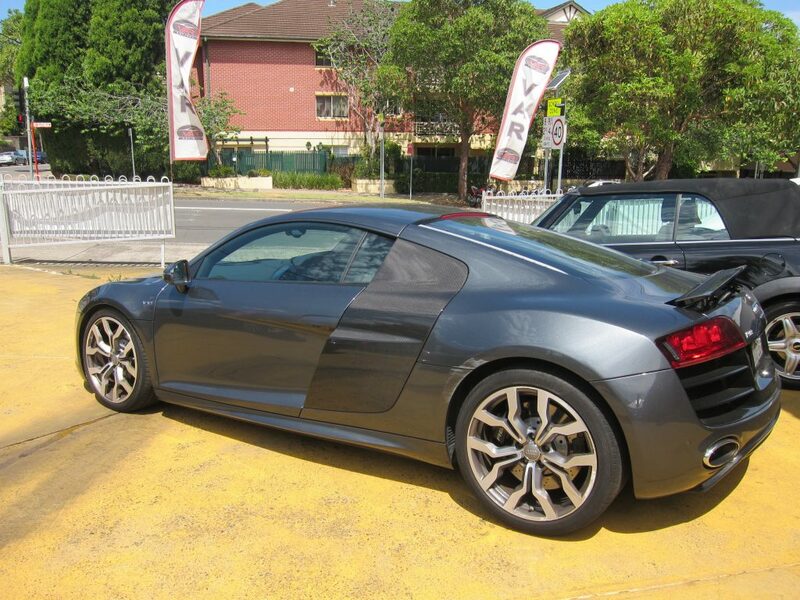 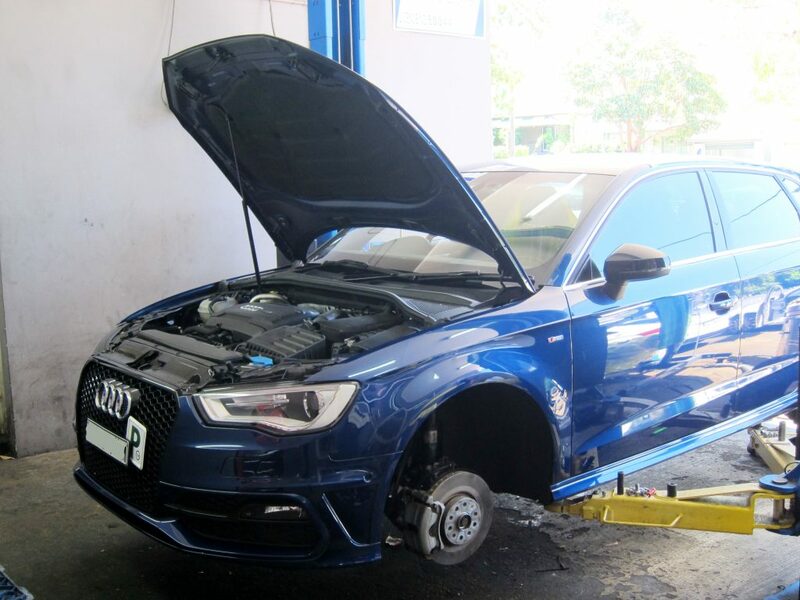 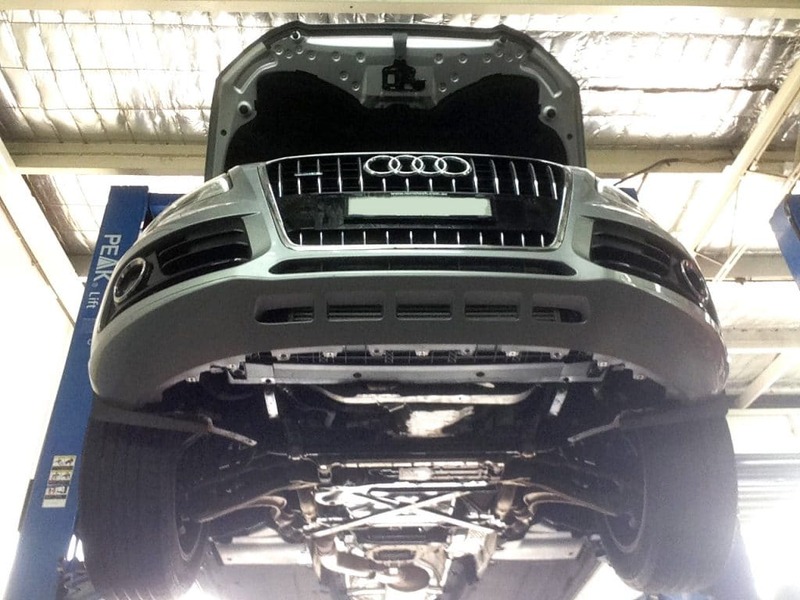 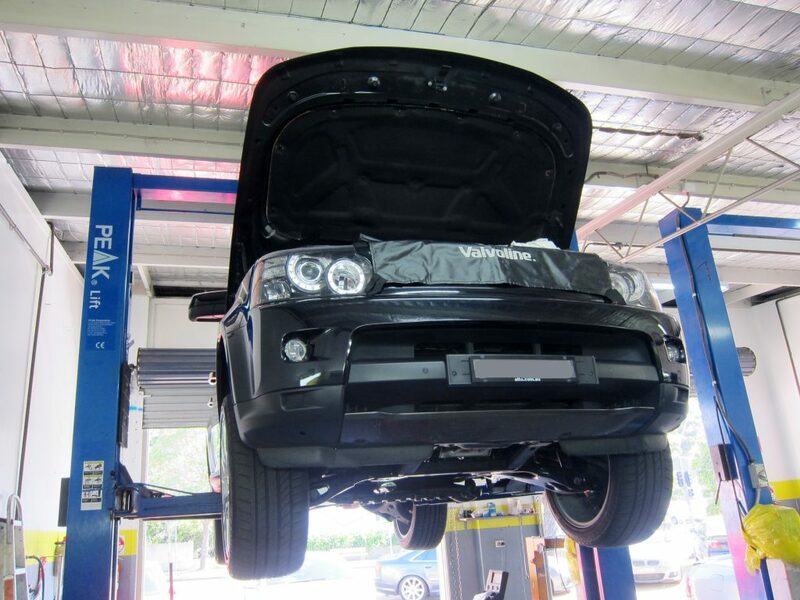 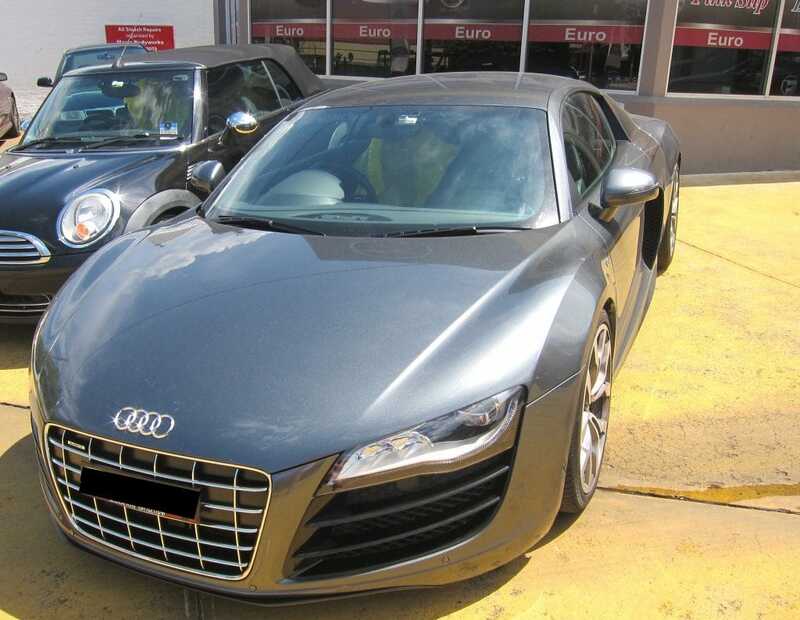 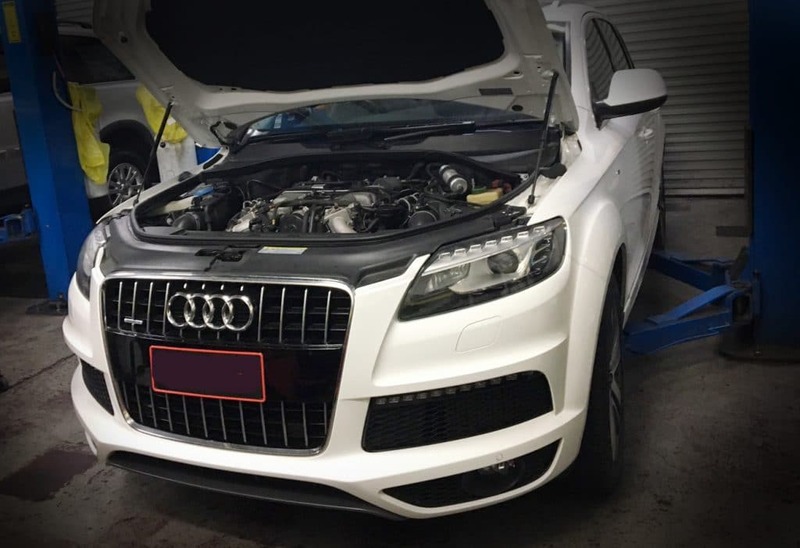 At V.A.R Crows Nest, we take pride in our work and provide quality car repairs across Sydney. We believe your car should be pampered and brought back to life with the most excellent care and detail, which is why our mechanics work tirelessly on each mechanic repair. 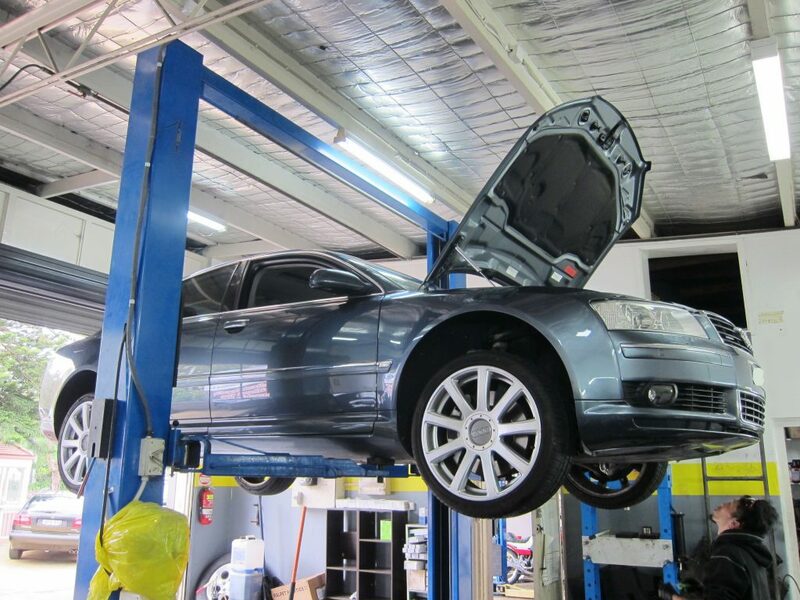 Our attentiveness is second to none. 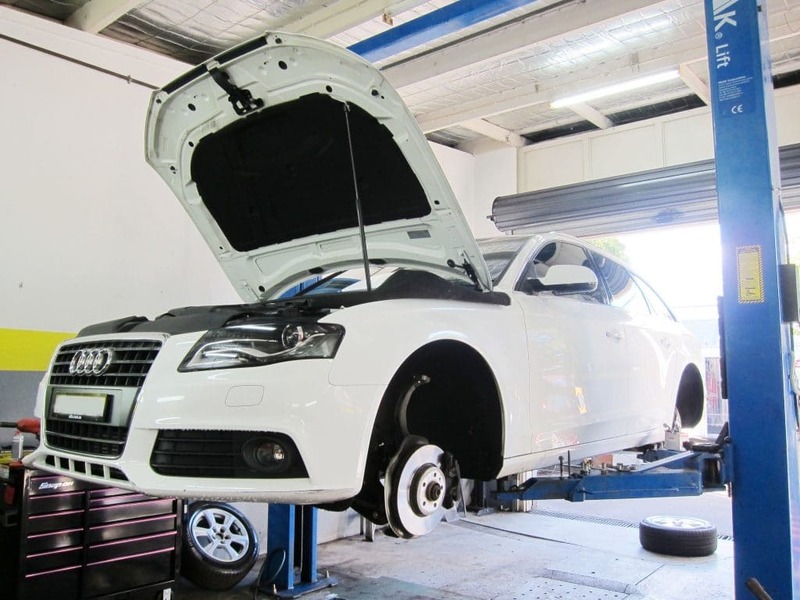 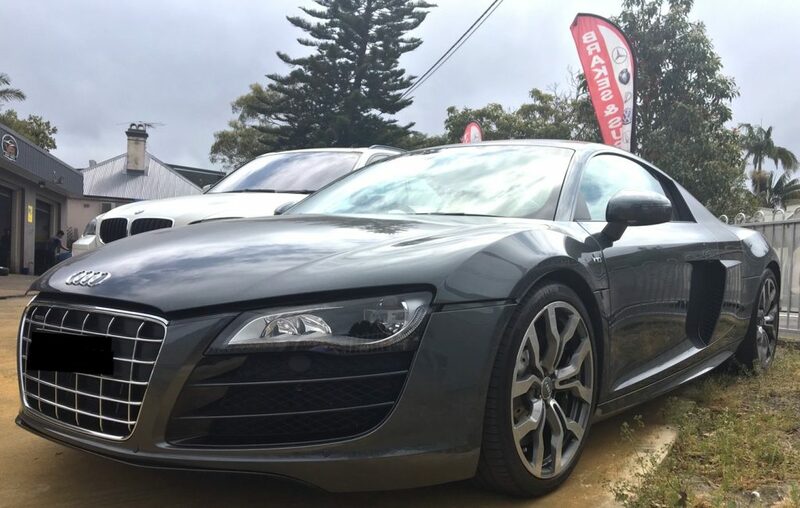 Our vehicle consultants provide you with a thorough inspection and a fair and reasonable quote and can even organise a complimentary loan car for the duration of the service. 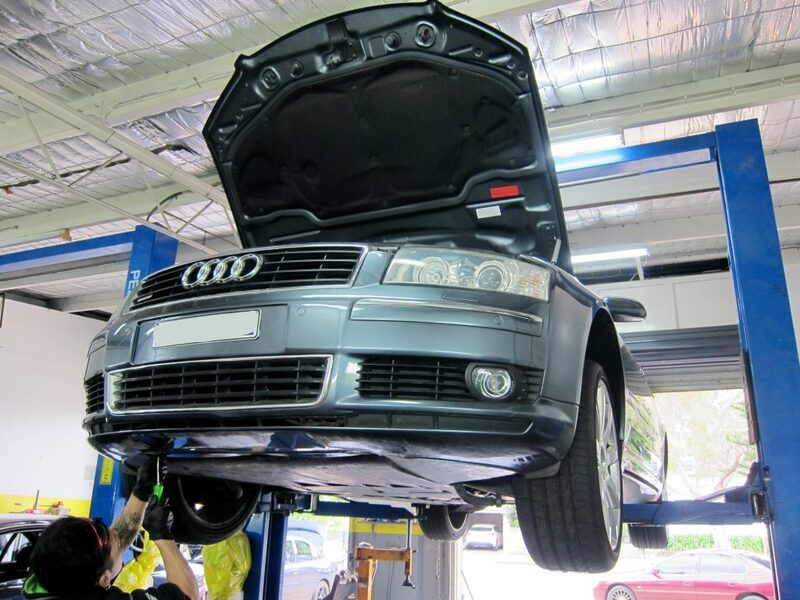 We prioritise taking all the fuss out of your hands.